Caught the t-shirt bug? 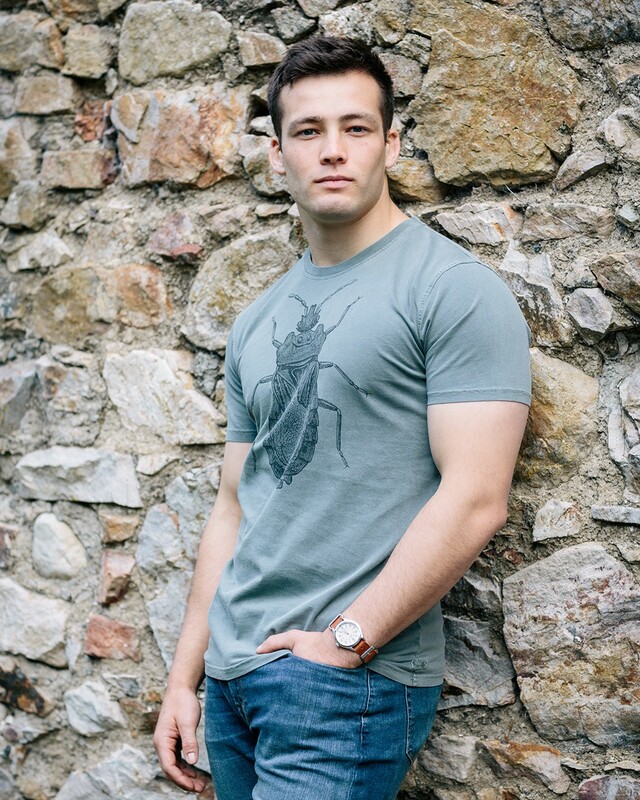 From our new collection created by young Irish designer, Alex Stewart, for Avoca. 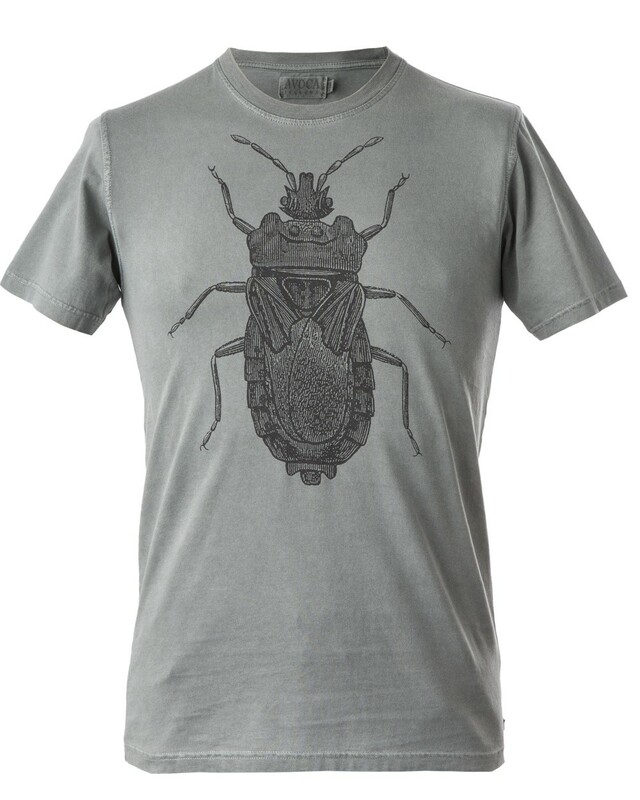 This quirky t-shirt has a rich feel and a contemporary fit, designed to sit just below the hip.